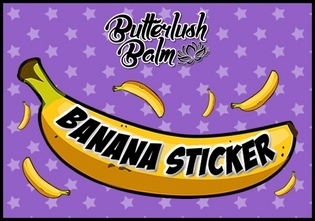 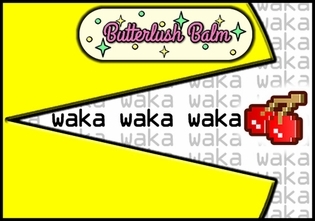 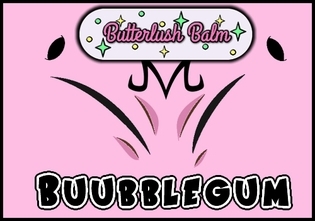 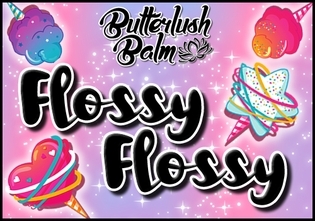 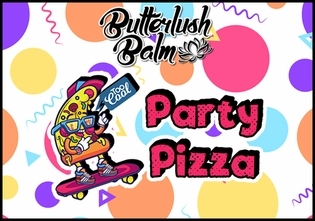 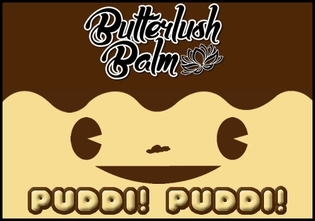 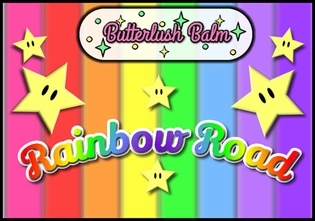 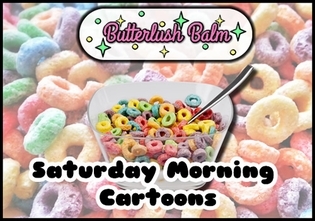 Butterlush Balms are super luscious balms jam packed with skin loving butters and oils for a seriously pampered pout! 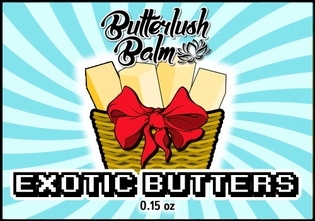 There are SIX seriously luxurious butters including: Cocoa Butter, Shea Butter, Mango Butter, Pumpkin Seed Butter, Murumuru Butter, and Cupuacu Butter. 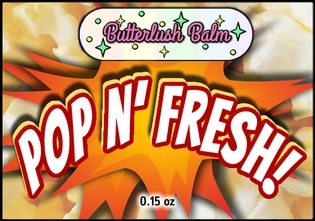 With skin loving oils for a seriously butterluscious kiss! 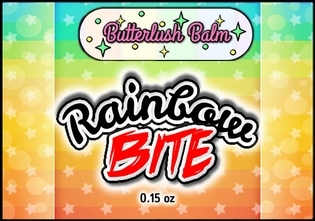 No dyes or colorants.